Congratulations on taking an important in your home ownership experience. Using this website, you will be able to view homes for sale in the coastal Alabama area, as well as surrounding areas. 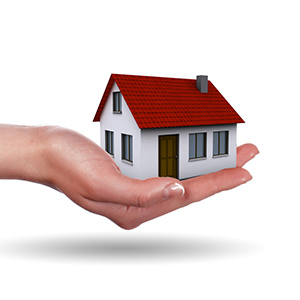 We are full time real estate agents who are qualified to assist you in buying or selling your home. 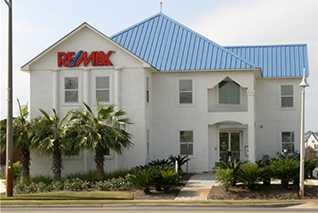 We have two locations to serve all of your real estate needs, 645 Gulf Shores Parkway and 10 Peninsula Blvd. We have a keen sense of the local market and know property values, appreciation of the market, and how to gain the best exposure for your property. While looking for your new home, we will guide you through the process of understanding what home style is best for your family, as well as assist you with developing a purchase offer that makes sense and fits your needs. 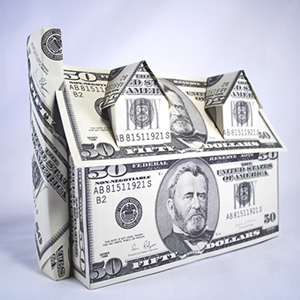 When selling your home, we will statistically calculate how to properly price and market your home, walking beside you through the entire transaction process and teaching you along the way. We look forward to helping you with all your real estate needs. Looking to buy or sell along the beautiful Alabama Gulf Coast or surrounding areas? Let us be your guide! 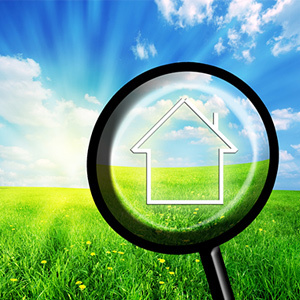 Watch these brief videos to stay updated on what is happening in our local real estate markets. To receive monthly Coastal Market Updates go to coastalupdate.com.